I handle Japanese old ceramics mainly. 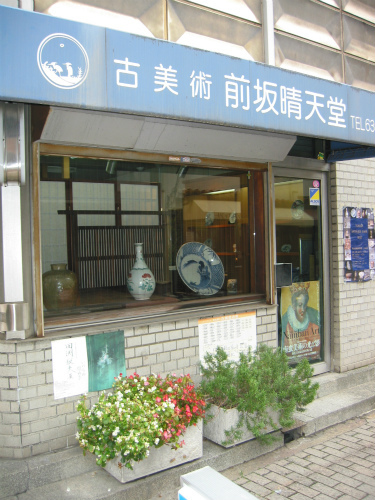 Kutani porcelain, Nabeshima, Kakiemon, Old Imari. Please drop in carelessly.